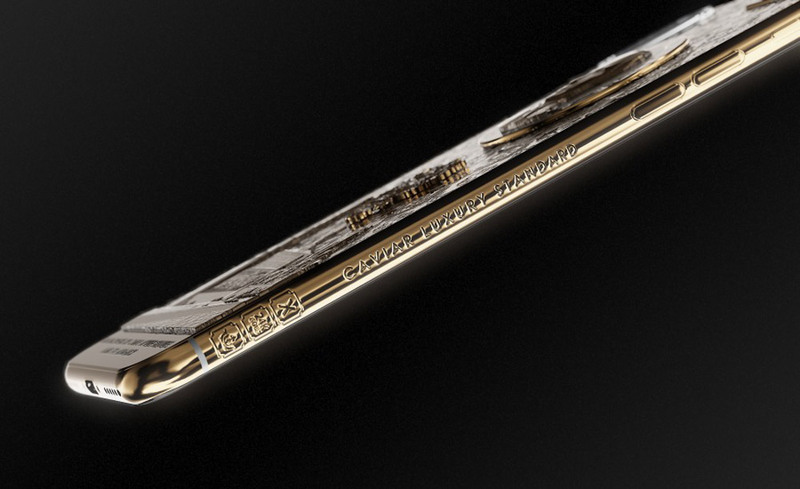 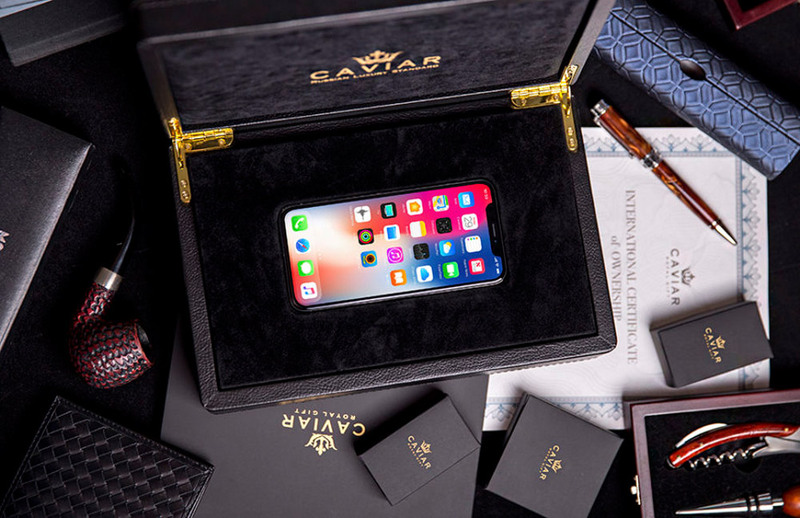 The well-known Russian company, which deals with the creation of luxury goods at incredibly high prices, Caviar , presented a new “pearl” of its offer in honor of the victory of Vladimir Putin in the presidential election in Russia. 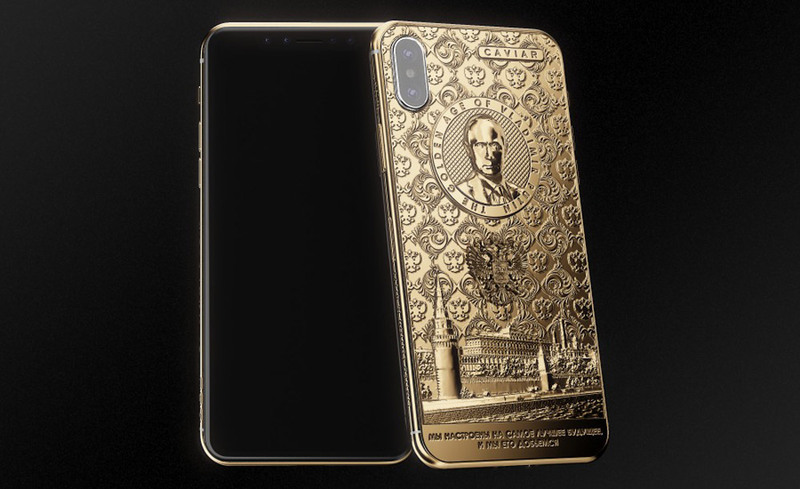 The phone is called the iPhone X Putin Golden Age and adorns it with a golden frame, 300 pieces of precious stones and no distinctive Apple logo. 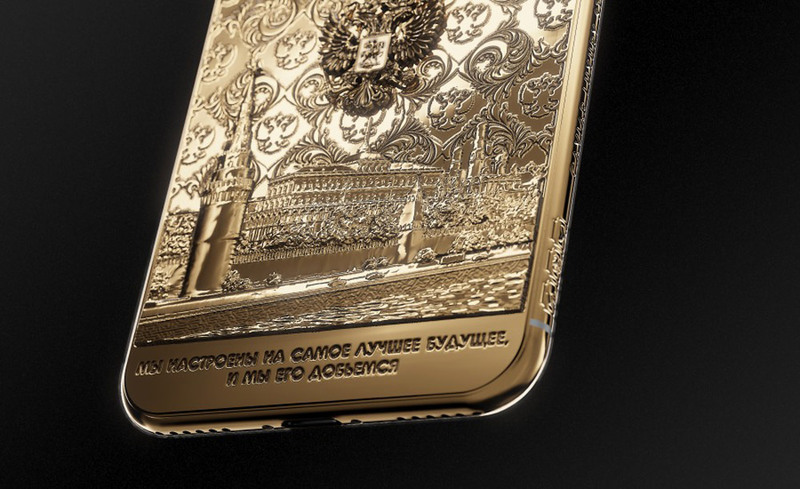 The phone was filled with 24-carat gold and was made in only 76 pieces, symmetrical to the number of percentages of the votes collected by Vladimir Putin. 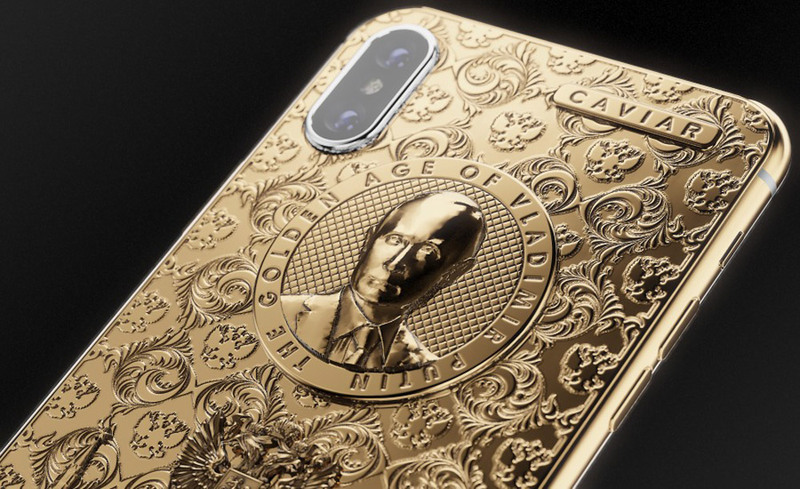 iPhone X Putin Golden Age is available for sale at a price of about 4,000 euros, and one copy is for the president of Russia, personally. 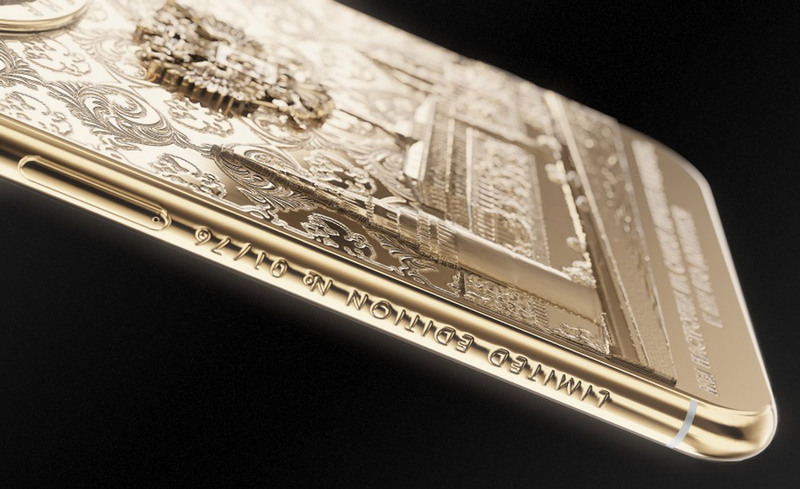 All the features of the iPhone X phone are completely the same.